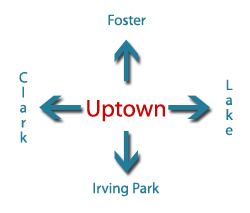 Uptown Update: Do You Get Updates From "SweepAround.Us"? Do You Get Updates From "SweepAround.Us"? 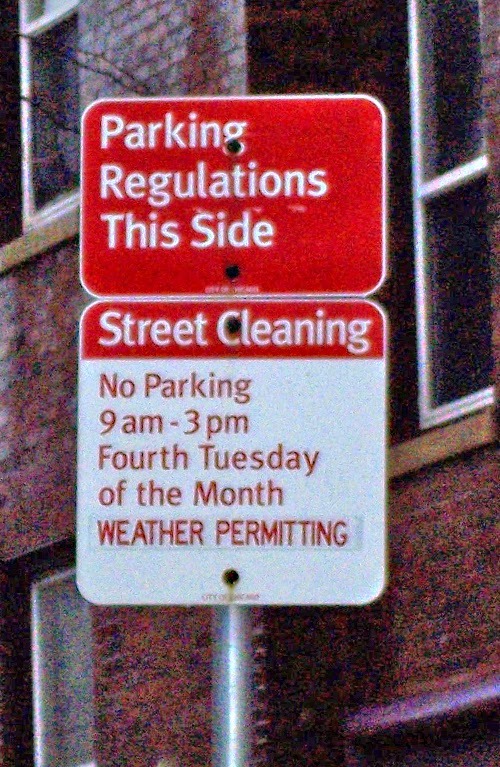 If you get monthly reminders about street cleaning from SweepAround.Us, time to re-up. 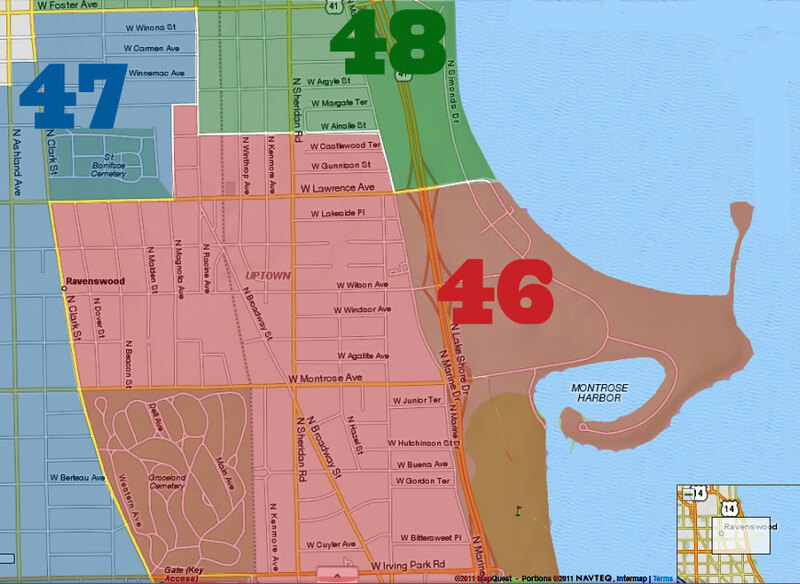 "On May 18th, 2015, the City of Chicago's new ward map went into effect, affecting many city services, including the street sweeping areas used by this website. As such, any alerts that you subscribed to prior to that date are no longer valid, and have been deleted. If you would like to receive sweep alerts for the remainder of 2015, please resubscribe."